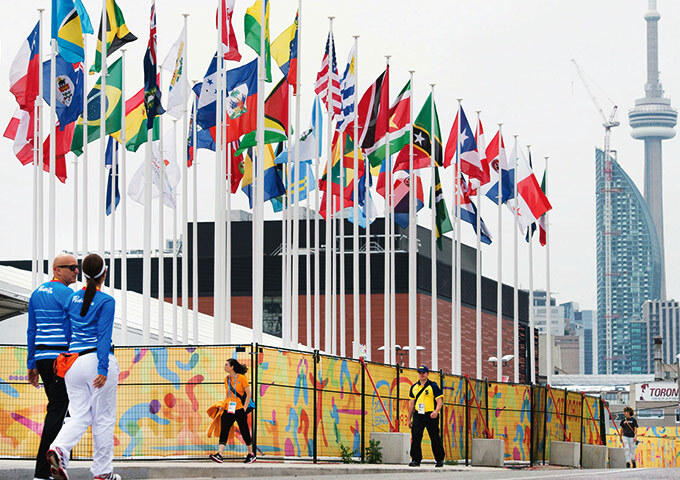 During the summer of 2015, Toronto proudly hosted the Pan Am and Parapan Am Games. With thousands of people visiting from around the world, Mircom were entrusted to install intelligent fire solutions into residences for athletes and staff. After the games were completed, the facilities were converted into condominium units, which will continue to be protected by Mircom solutions. This case study details the challenges tackled during installation, the solutions used and the benefits of selecting Mircom.